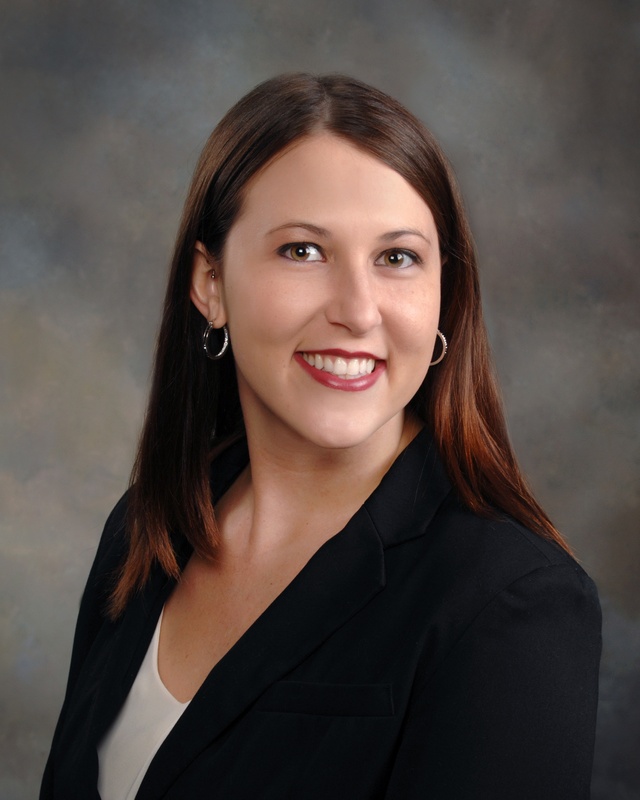 Courtney is a Select Human Resource Consultant in Select Business Solutions at Gibson. She is responsible for human resources processes including benefits administration, payroll processing, HR administration, and talent management. Prior to joining Gibson in 2018, Courtney worked at Williamson Employment Services as a Payroll and Benefits Administrator where she gained experience in payroll, benefits administration, recruiting, interviewing, and new hire onboarding.